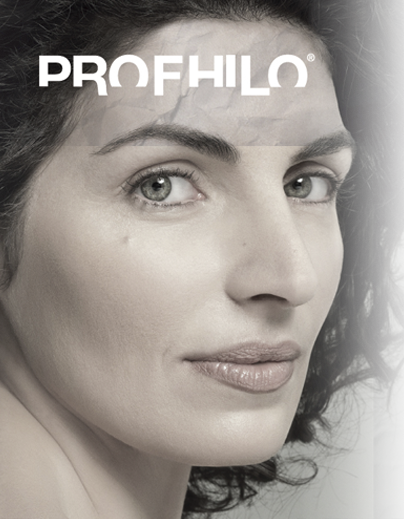 Would you like to improve the depth of facial deep lines and wrinkles? Shrink open pores or improve the pitted appearance of acne scars? Dermapen facial treatment can do this whilst also giving the skin a rejuvenated, fresh appearance! 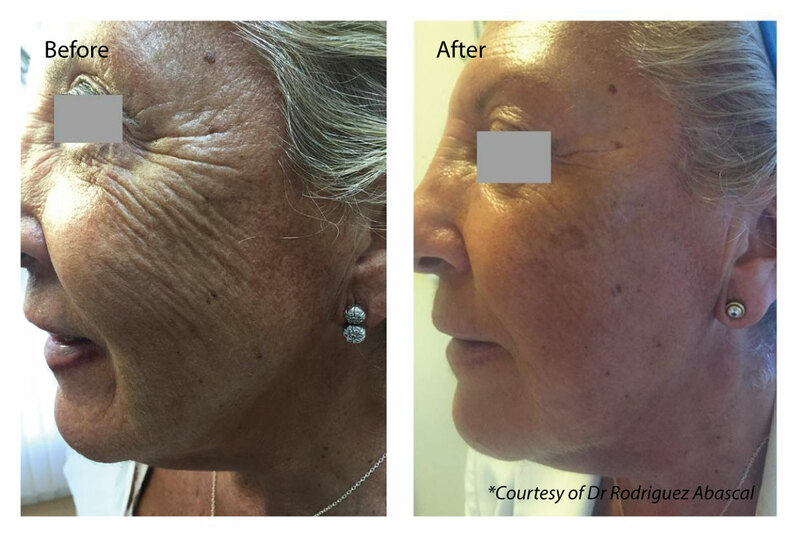 Dermapen is the industry leading microneeding device, which is a skin repair treatment that can help to significantly improve the appearance of ageing or scarred skin. It uses tiny needles attached to a pen device to gently puncture the skin causing a series of traumatic punctures on the skin. The result of this is that the skin responds to this by naturally producing collagen and elastin to repair itself. 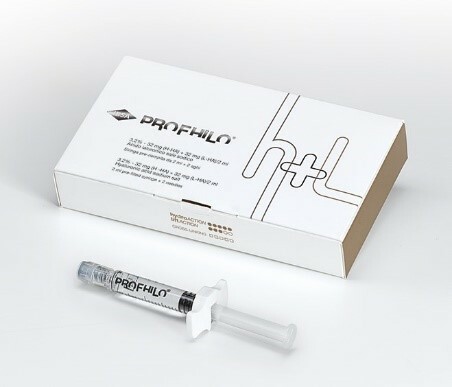 The production of collagen and elastin work to smooth and firm the skin, plumping out deep lines and improving the indented or red appearance of scars and stretch marks. Do you want to reduce fat? Do you want a smaller, more defined waist or slimmer thighs? Cavitation can help you to lose inches and lose weight visibly and immediately. Ultrasound cavitation is a 3D liposuction treatment that reduces body fat safely, efficiently and non-invasively. We use targeted ultrasonic waves to break down fat cells without harming any other cells in your body. What does a cavitation treatment envole? Do not consume any alcohol or caffeine on the day of your treatment. Avoid heavy meals immediately before and after the procedure. We recommend drinking 1.5 litres of water per day during your course of cavitation treatments. We're offering 40% off our Inch Loss courses all through November! 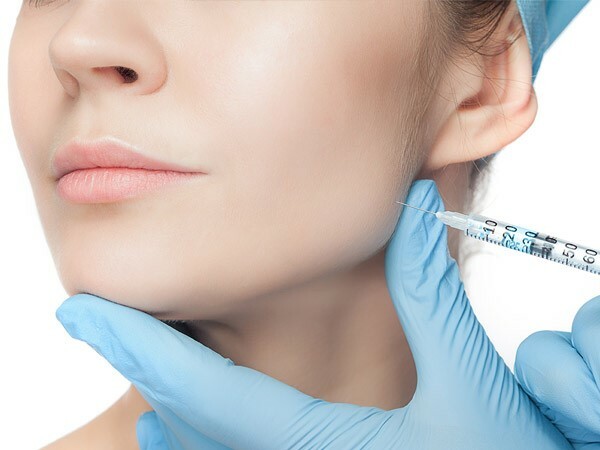 Each Dr Leah clinic has a highly-trained aesthetic practitioner skilled in performing the non-medical treatments offered, and who shares Dr Leah’s passion for safety and excellence in cosmetic procedures. Peels are a simple, fast and highly effective way to achieve radiant skin - and can even be used to dramatically lessen the effects of more serious skin conditions such as skin damage. Chemical peels break down the bonds between the skin cells, speeding up the natural process of exfoliation. By 'peeling' away the top layer of skin, dead skin cells are removed and smoother, more radiant skin is left. No! Depending on the peel, most people feel a warm sensation and tingling. What peels do you do? The Obagi skincare peel and products are one of the leading medical skin care regimes currently available. Obagi use the most effective prescription-strength ingredients to repair, regenerate and transform your skin. The Obagi Blue Radiance Peel is a gentle light to medium peel which transform your skin in just 30 minutes to a more radiant, glowing, smooth skin. 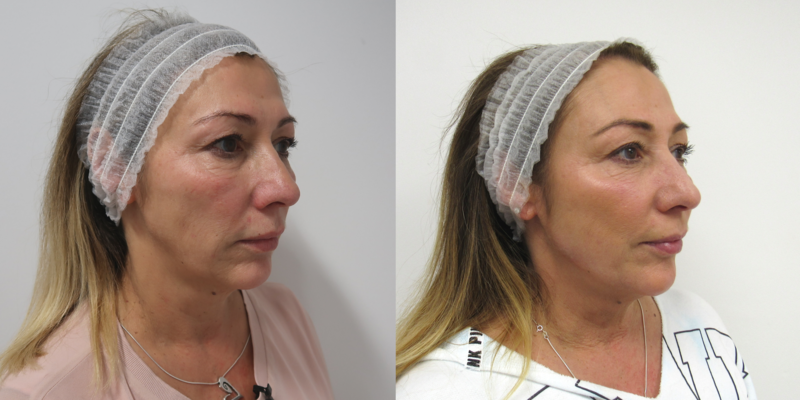 Definitely DermaQuest’s most asked and talked about treatment… unlike no other peel. 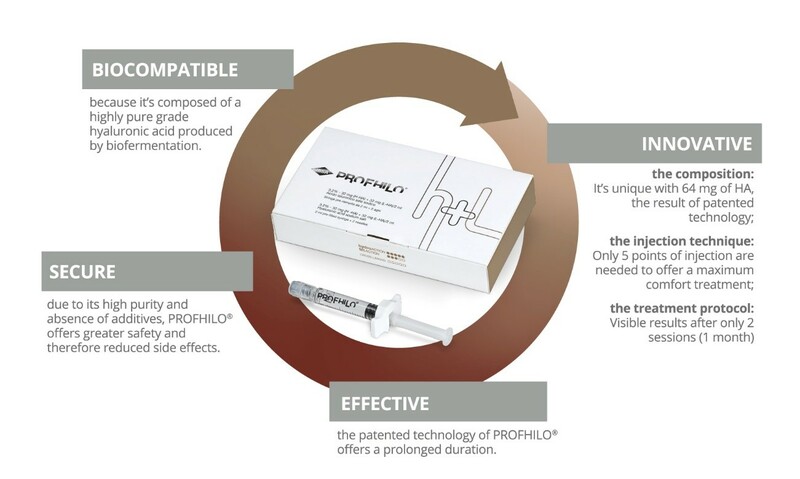 Simply the best treatment for quick skin rejuvenation and maximum results. Please Note: The most suitable peel for your skin will be determined at consultation, for most peels, skin preparation is required prior to commencing treatment. For the second year in a row The Dr Leah Clinic has been recognised as the Best Aesthetic Practice in London at The MyFaceMyBody Awards. 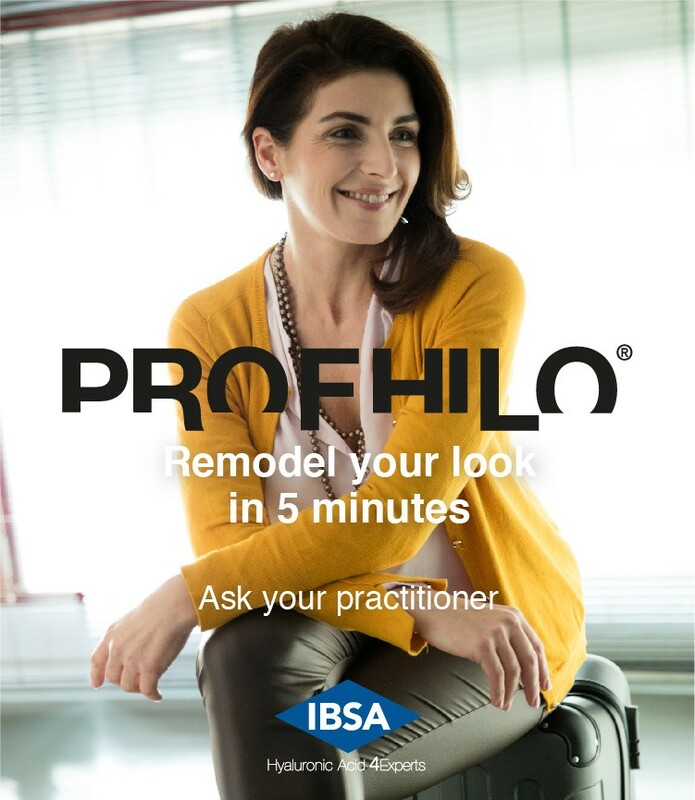 The Award was announced 17th March 2018, which saw Dr Leah Clinics beating off tough competition from some well-established practices and clinic chains. Each award entry is supported by a deposition from the entrant, and after shortlisting, is voted for by its customers. A third exacting part of the adjudication process is a mystery visit from the judges which results in an extensive 12-page report on their findings. Winning all three elements is therefore testament to the evidence, support and substantiation of the Clinic’s high standards. 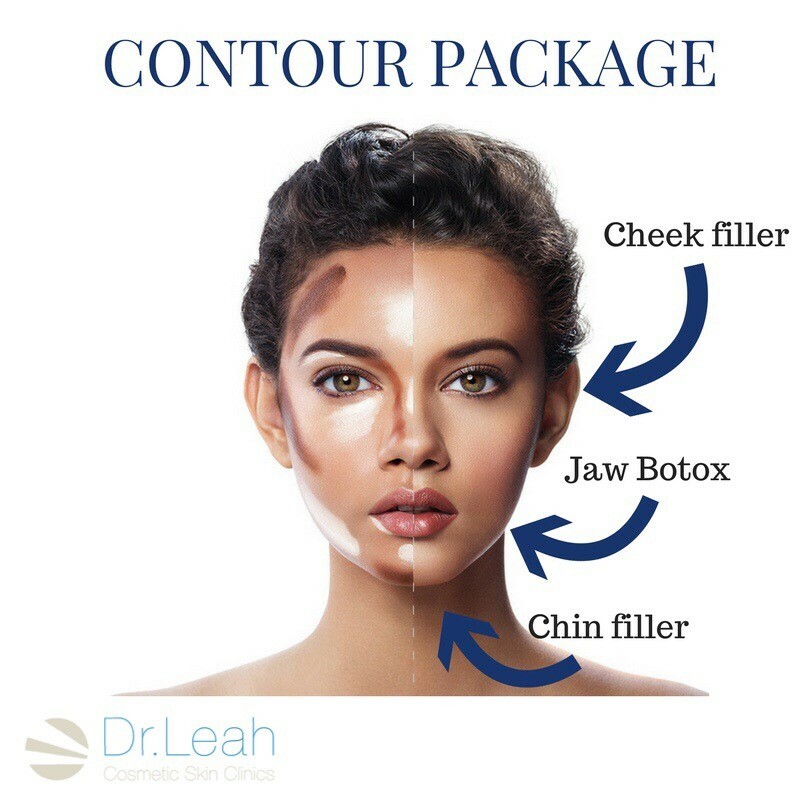 Established only four years ago the Dr Leah Clinic in London was set up by Dr Leah Totton, an aesthetics practitioner who won the 2013 series of BBC One's The Apprentice series. The business plan for a cosmetic skin clinic which won her the title was fulfilled when she launched the first Dr Leah Clinic in 2014. The resulting business success of the first clinic in London allowed her to open a second in Essex in 2016 with the continued support and mentorship of Lord Alan Sugar. Commenting on her win Lord Sugar commented “Well done to Dr Leah Clinics, winning “Best Aesthetic Clinic London 2018” at the National My Face My Body awards. This is the second year in a row she has won best Clinic in London." Stephen Handisides Founder of MyFaceMyBody concluded “We have hundreds of entries from practices every year at the MyFaceMyBody UK awards which is now the most recognised aesthetic awards globally. It was a huge achievement for Dr Totton to win this hotly contested category, having only been in operation for four years. I'm sure we will see her make our MyFaceMyBody Hall of Fame in a couple of years". Born in Londonderry in Northern Ireland, Dr Totton studied Medicine at the University of East Anglia, in Norwich, and qualified top of her year and with a distinction in medicine. She was already practicing as a doctor in a busy London hospital A&E department when she applied to be on The Apprentice. With limited business experience at that point and a skill set more suited to an operating theatre than a boardroom, she didn't for one moment imagine that she would actually appear on the BBC TV show in 2013, let alone win it! The 28-year-old, is now respected cosmetic skin specialist and continues to work as an NHS doctor. 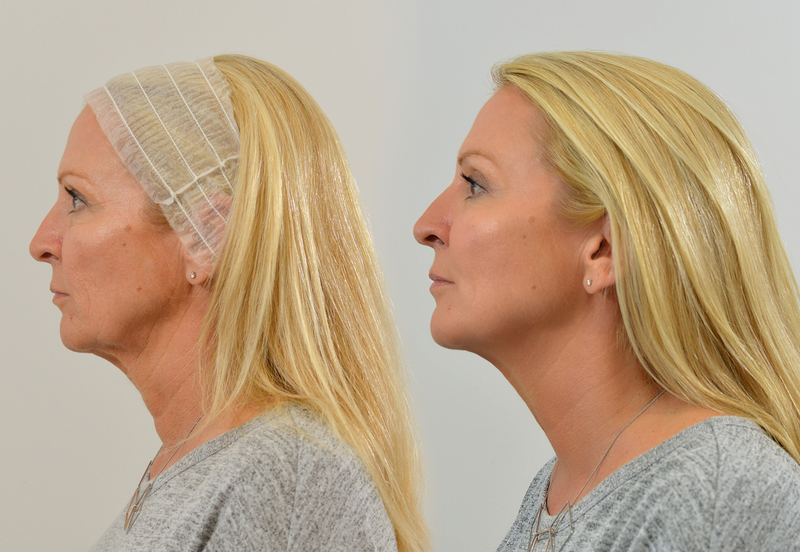 Dr Leah Totton’s expertise in the Silhouette Soft procedure has led her winning awards for her treatment; to become the youngest trainer for the procedure; and she was recently invited to join the Medical Advisory Board of Sinclair Pharma. The Dr Leah Lift has officially been LAUNCHED! Here at the Dr Leah clinic we are extremely excited about this OUTSTANDING results driven NEW non surgical FACELIFT exclusively revealed in today's London Evening Standard! 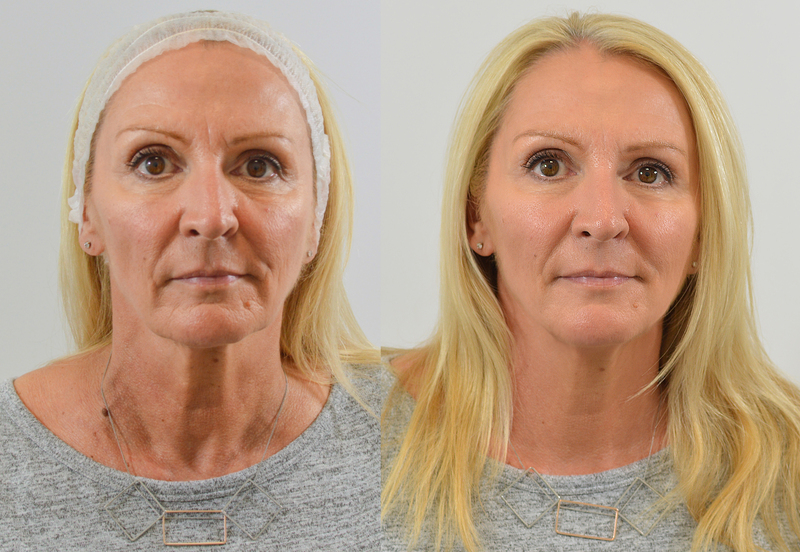 This 3 step facelift involves NO scalpel, NO Botox, NO dermal filler! 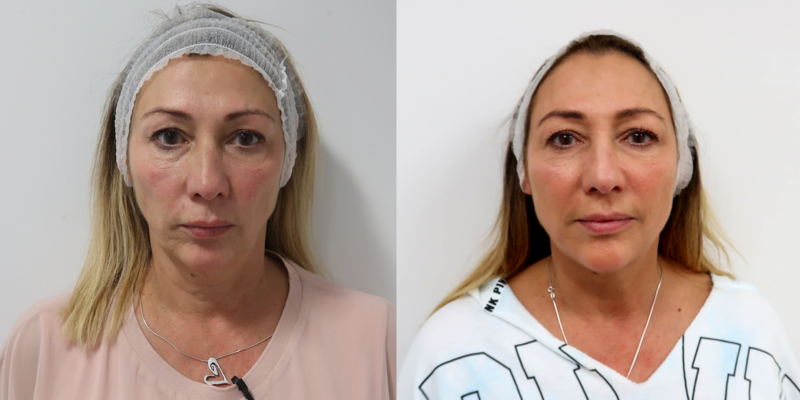 This treatment provides natural looking lifting, firming results as well as skin rejuvenation and is achieved by 3 easy steps with minimal downtime. (1) Ultherapy ultrasound facelift - micro-focused ultrasound treatment that effectively targets sagging, loose skin for long lasting lifting and firming results. 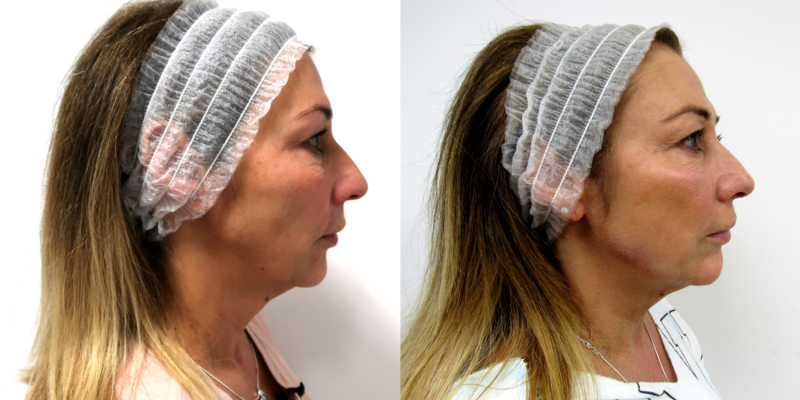 (2) Silhouette soft thread lift - designed to redefine the face for those looking for restored volume and reduced sagging. 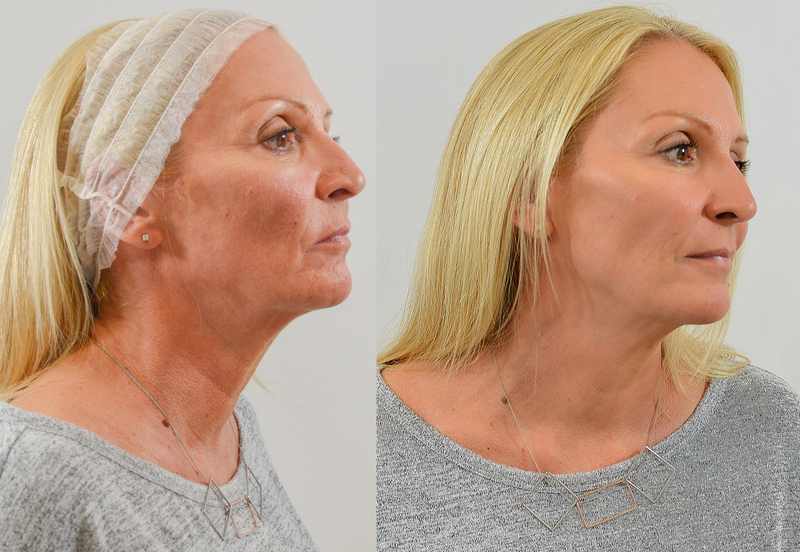 The thread lift treatment takes approximately 1 hour to perform and involves pulling a thread under the skin of the jaw line and lower face and mechanically pulling it upwards, lifting the mid and lower face to improved sagging. (3) Facial peel - To smooth, brighten and rejuvenate skin. The combined results will develop over the course of 2-3 months with continued improvement for up to 6 months, overall result lasting approximately 1-2 years for long lasting definition to the face and neck.